In an industry so often associated with stress, Landen Home Realty takes a unique approach to marketing, staging, and selling homes. They bring an organized and uniquely creative approach to each listing. Whether working with a first time buyer or a luxury home purchase, ​their goal is to provide clients with honesty, integrity, and a streamlined real estate process. 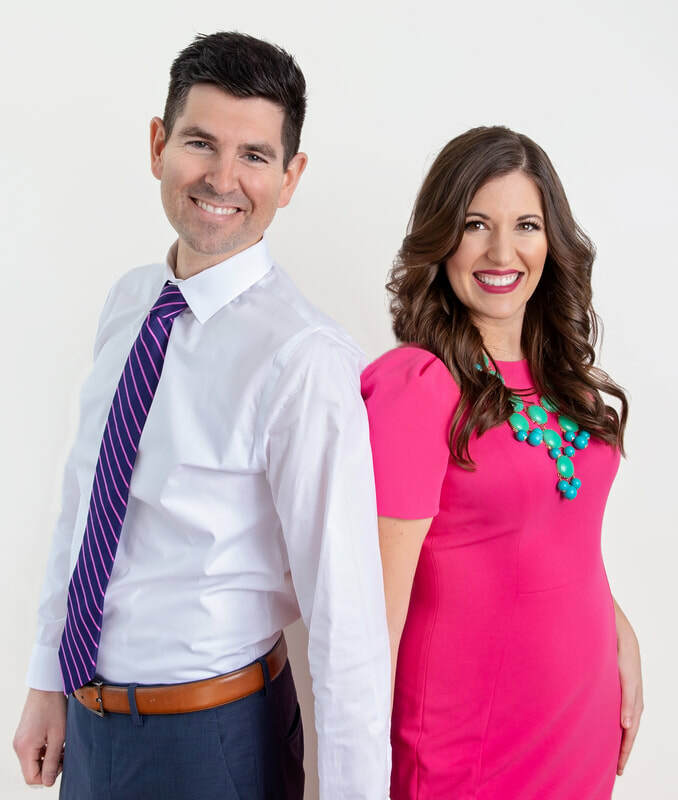 ​Brittany and Karl Landenberger are Team Landen, a top rated real estate team in the Southwest Chicagoland area. Combined, they have 25 years of sales, marketing, and negotiating experience. Brittany and Karl specialize in cutting edge, strategic methods in buying and selling homes. Whether it is working with a first time home buyer, a luxury home listing, or a seasoned investor, their goal is to provide their clients with honesty and integrity to maximize their investment and find the home of their dreams! Team Landen utilizes expert Home Staging and Organization methods to ensure the best rate of return and quick turnaround in today’s challenging market - making their listings stand out from the competition. They understand innovative ways to market properties, and they want to help their clients “Landen” their next home! In his spare time, Karl enjoys serving as a member of the Lincoln-Way Foundation Board. Brittany enjoys working on home staging and home decorating projects for clients. Karl serves as President and Brittany as Vice President of their neighborhood Homeowner Association. Together they enjoy playing with their yorkshire terrier, Sparky, spending time with family and friends, traveling, wine tasting, boating, going to concerts, and volunteering in the community. ASK HOW WE CAN showcase YOUR HOME ON TV ! Ready for a Complimentary Real Estate, Staging, or Design Consultation? Let’s talk about your ideas and how we can help!